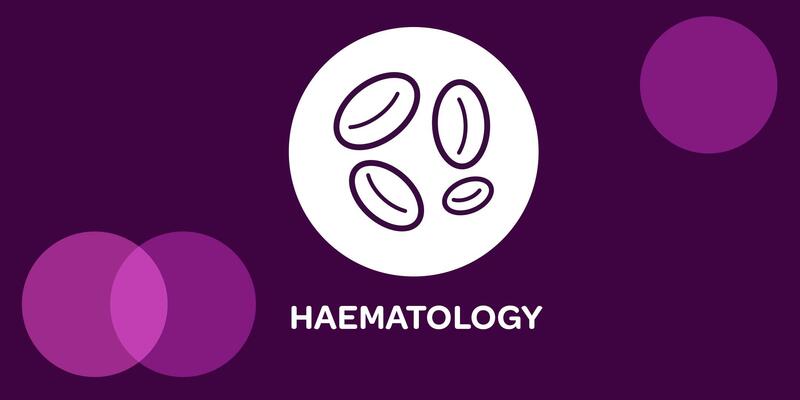 The Royal College of Pathologists of Australasia Quality Assurance Programs (RCPAQAP) will be holding a Haemostasis and Thrombosis Workshop on Friday 5th of July 2019, the day prior to the ISTH Congress, at the Melbourne Convention Centre. The RCPAQAP would like to invite you to attend the workshop and gain valuable knowledge from experts in the field.  There will be various international and local speakers presenting including Dr Jovan Antovic, Dr Julie Curtin, Dr Emmanuel Favaloro, Dr Vera Ignjatovic, Geoffrey Kershaw, Dr Steve Kitchen, Dr Piet Meijer and Dr Gary Moore. APACE credits will be available.